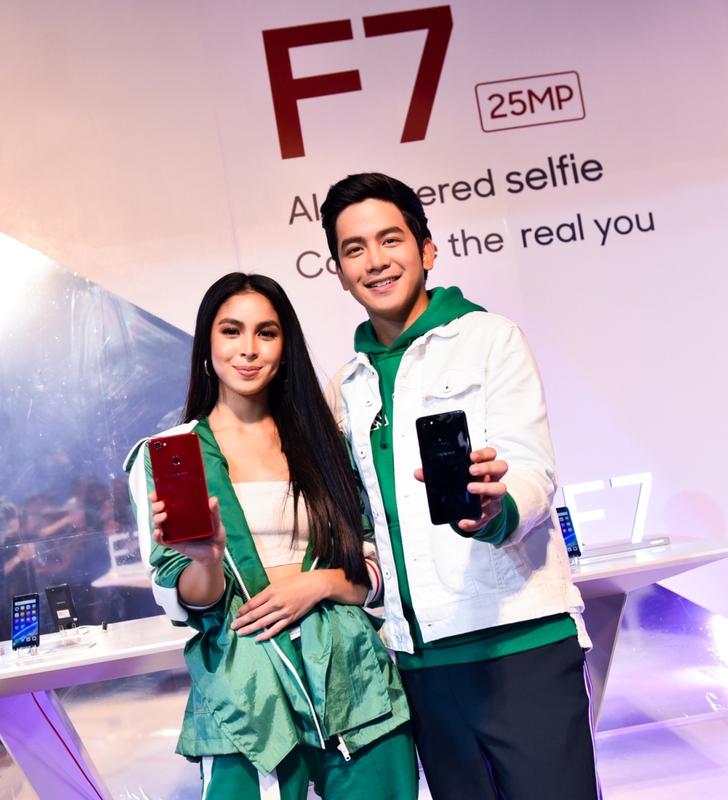 OPPO unveiled its newest flagship model the OPPO F7 in a grand star-studded event graced by endorsers Joshua Garcia, Julia Barretto, OPPO social media influencers and selfie experts Robi Domingo and Janella Salvador. 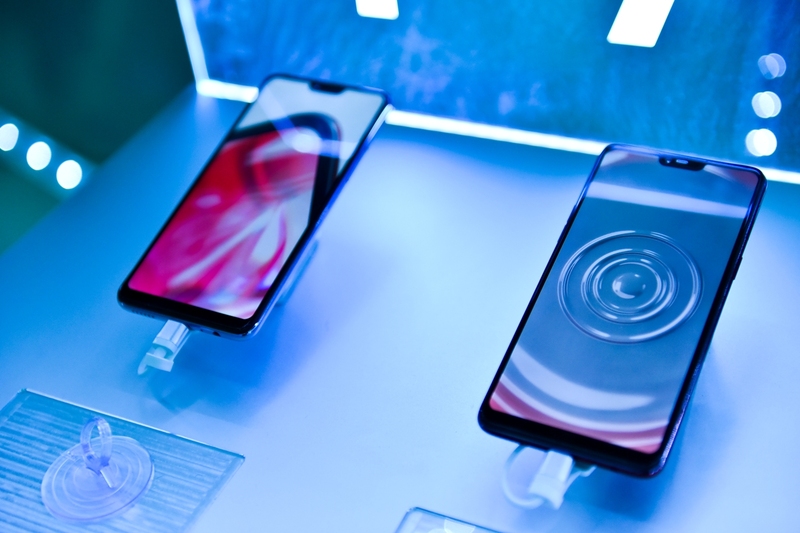 Powered by industry-leading front camera with 25MP with a new and improved A.I. Beauty Technology 2.0 targets 296 facial recognition spots for never-before-seen precision and customizes up to four faces regardless of gender. Capturing the real you with next-level, personalized beauty technology is fast and easy with this new selfie powerhouse. Other features of this amazing smartphone are a 6.23-inch Super Full Screen Display with 2280×1080 Full HD+ resolution, Powered by 12nm Octa-Core processor with two dedicated A.I. cores, 4GB RAM and 64GB with option to expand with a MicroSD card. 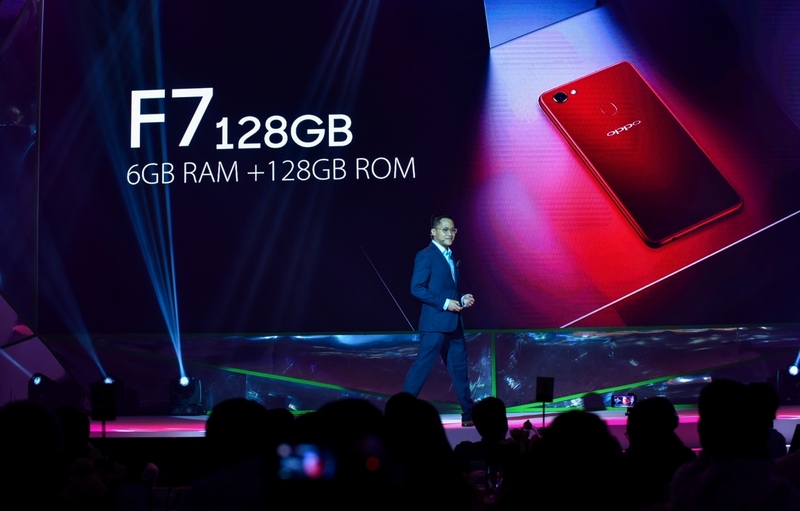 The new OPPO F7 retails for PhP 17,990.00 and is available in solar red and moonlight silver. The 128GB, 6GB RAM variant meantime retails for PhP 21,990.00 and is available in diamond black and solar red. 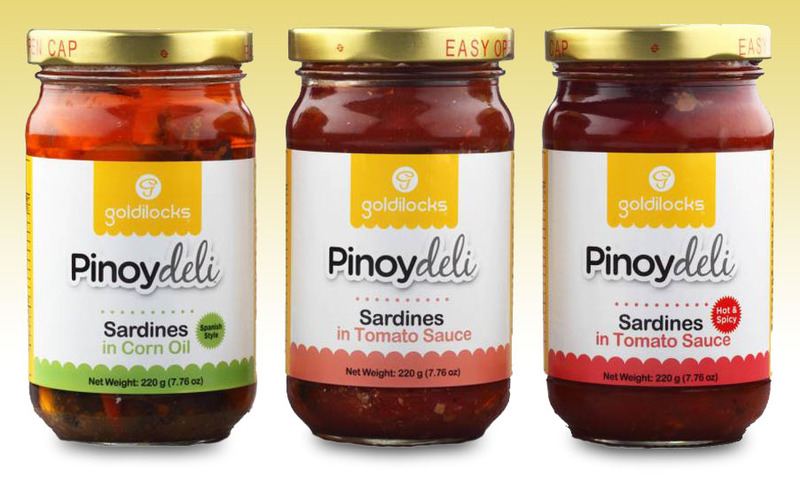 All stocks will be available starting April 21, 2018. 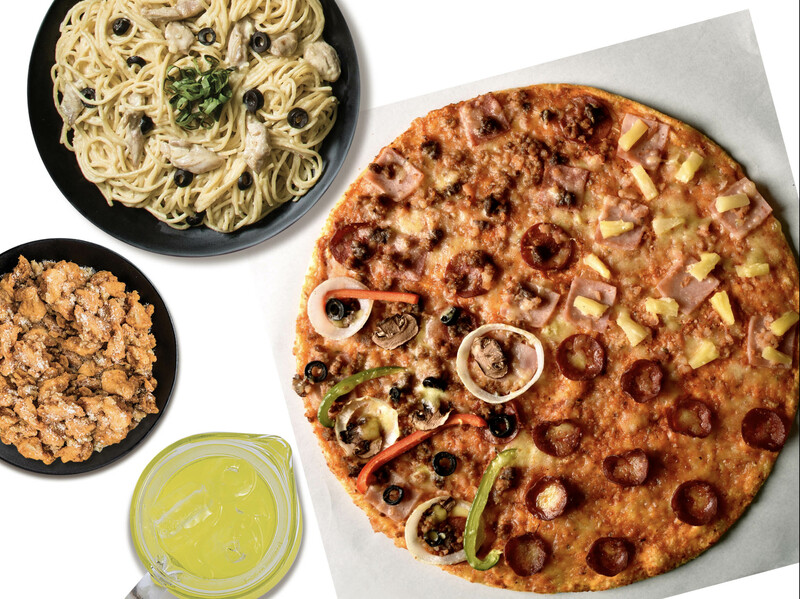 For those interested in purchasing the F7 under a service plan, OPPO’s partners include Home Credit at nine months with 0% Interest, Globe (Plan 1499), and Smart (Plan 1499). Popular love team Joshua Garcia and Julia Barretto, known among their fans as ‘JoshLia,’ stand as the OPPO F7’s celebrity ambassadors and the brand’s spokespersons for its advocacy against online bashing. The on- and off-screen couple stars in OPPO F7’s latest TV commercial that encourages everyone to find and capture their real self for the world to see. 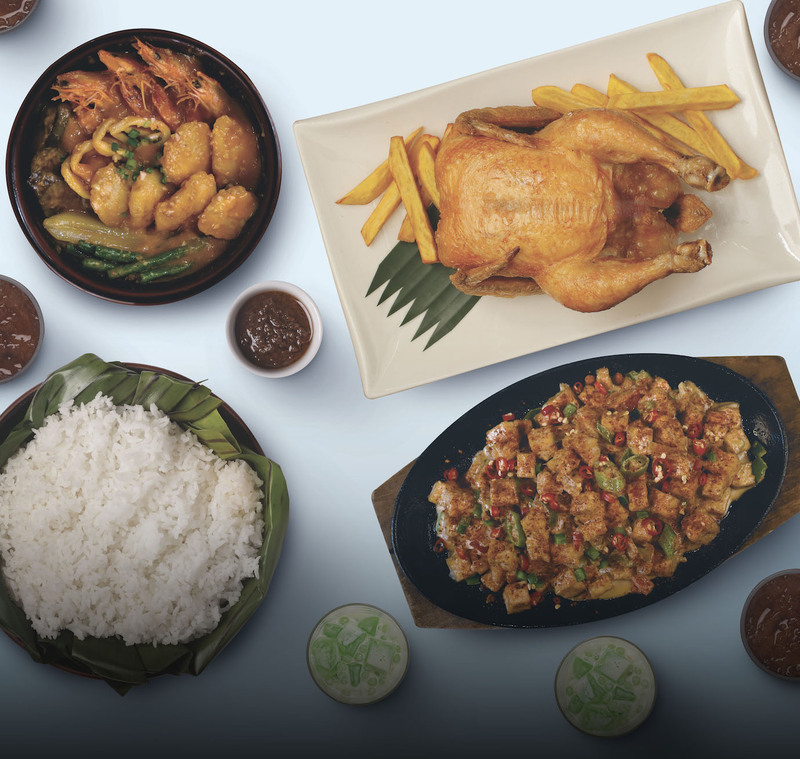 For more information on the OPPO F7 and upcoming promos and roadshow events, like OPPO Philippines’ official Facebook page or follow @OPPOPhilippines on Twitter and Instagram.